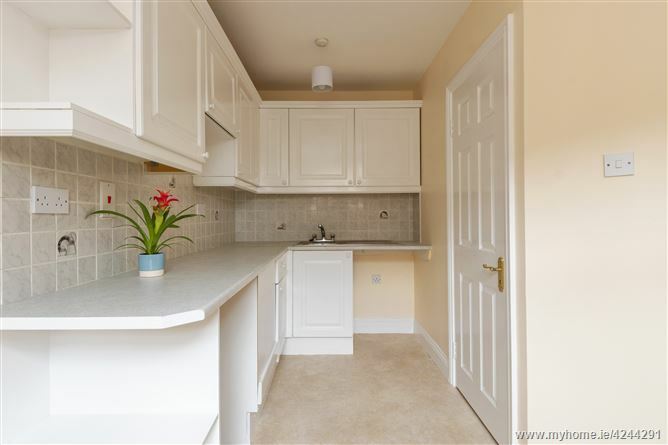 Mason Estates are delighted to present for sale this charming two-bedroom mid-terrace red brick townhouse, offering accommodation of excellent proportions and with the added benefit of direct access to the manicured communal gardens and parking to the front. 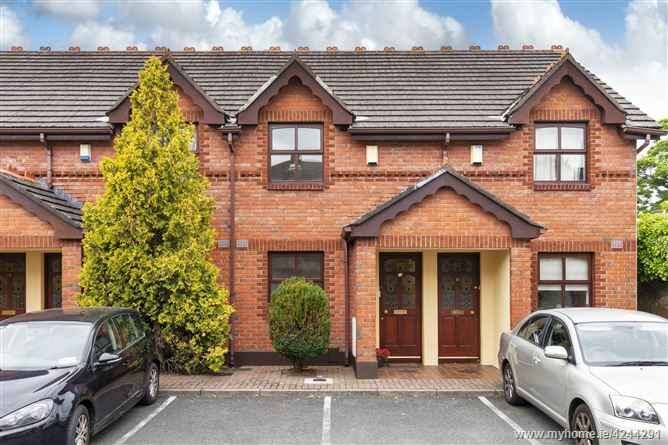 Superbly positioned in a cul-de-sac setting, not overlooked front or rear and located just off the Dundrum Road with every conceivable amenity in close proximity including the LUAS which is less than a five minute walk. 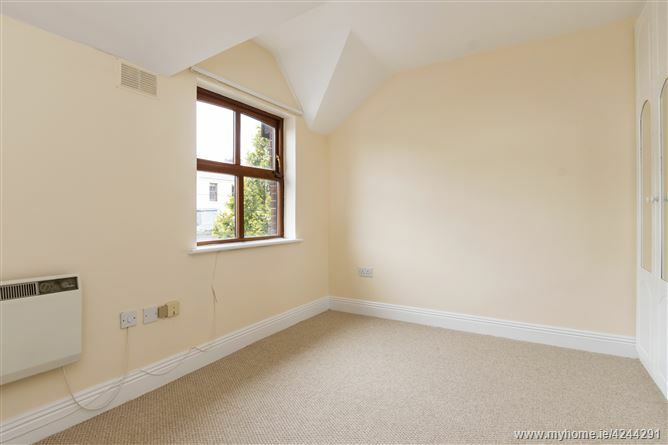 The location is unrivalled, with numerous amenities on its doorstep including Dundrum Town Centre with an abundance of chain stores, supermarkets, restaurants, cinema complex etc., The LUAS which is less than a five-minute walk, South Dublin’s finest schools are in the vicinity including UCD and easy access to the M.50 road network. 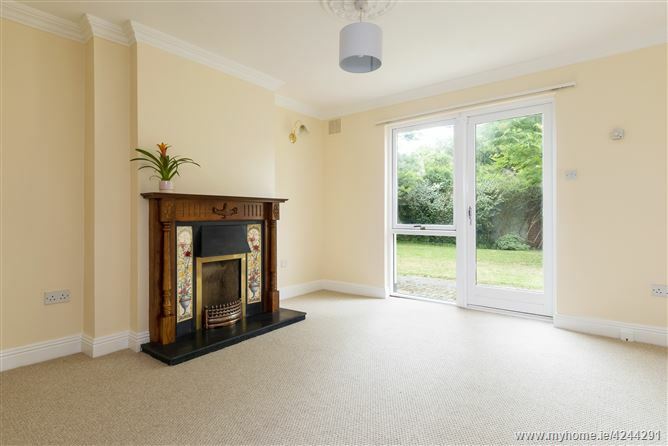 An excellently proportioned living room with lovely cornicing and ceiling rose, open fireplace/timber surround & tiled inset. Under stairs storage space and double glazed patio doors to excellent well maintained communal gardens. 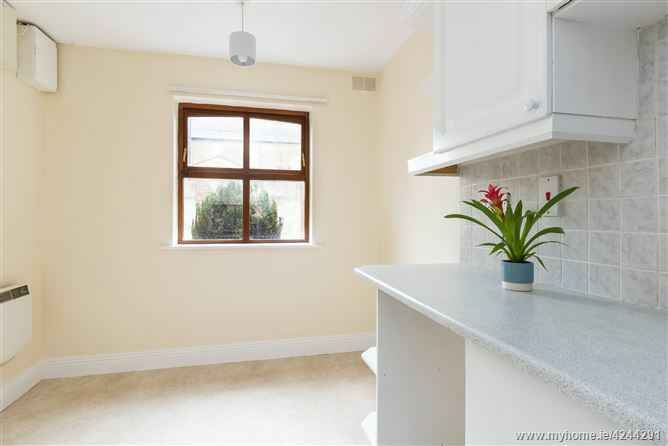 Located to the front of house with fitted wall and floor units, stainless steel sink and tiled splashback. 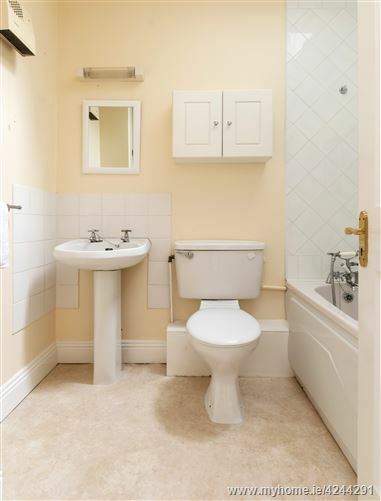 Double bedroom located to the front with built-in wardrobes. 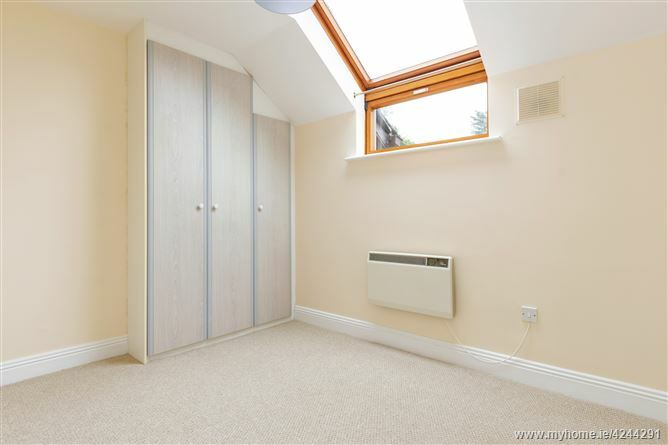 Double bedroom located to the rear with built-in wardrobes. With velux lightwell and incorporating bath/shower attachment, w.c., w.h.b., overhead light, built-in wall cabinet and hot press. 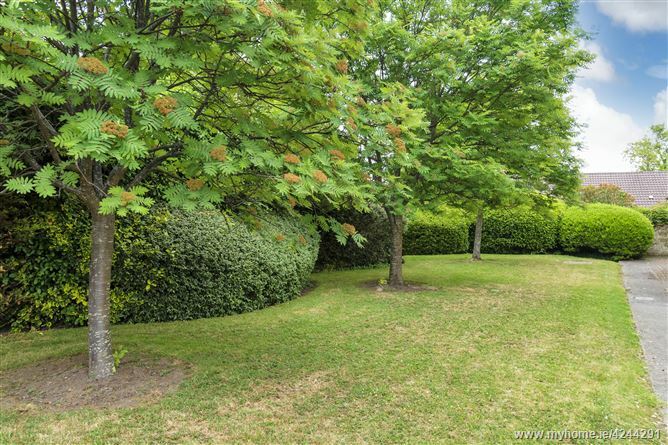 Ample parking to the front, side access to mature communal well maintained gardens. Fuel/storage shed. 23 Lennox Street, Dublin 8. Service charge €1,003 subject to terms and conditions. From the Luas flyover at Dundrum Crossroads, travelling towards the City Centre, Alexandra Court is located approx. 100 meters down on the right hand side identified by a Mason Estates “For Sale” sign.